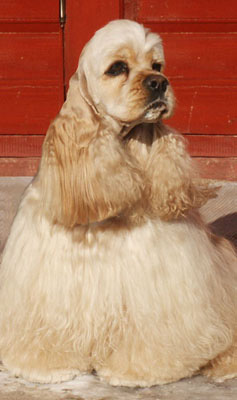 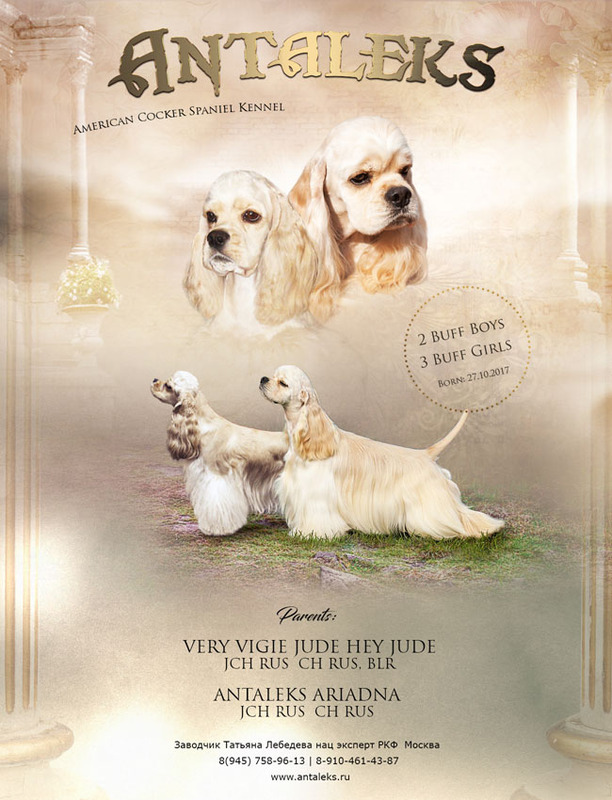 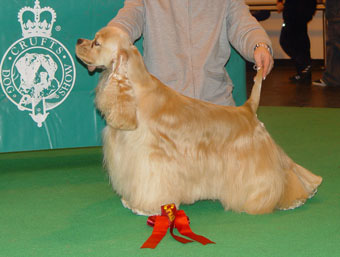 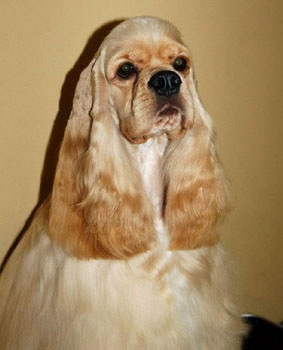 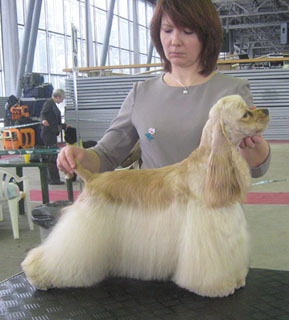 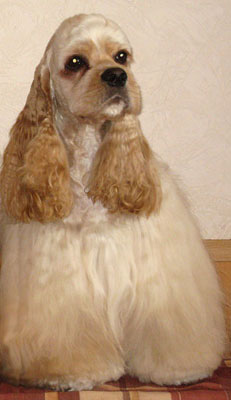 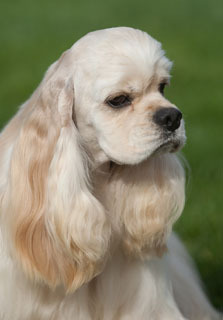 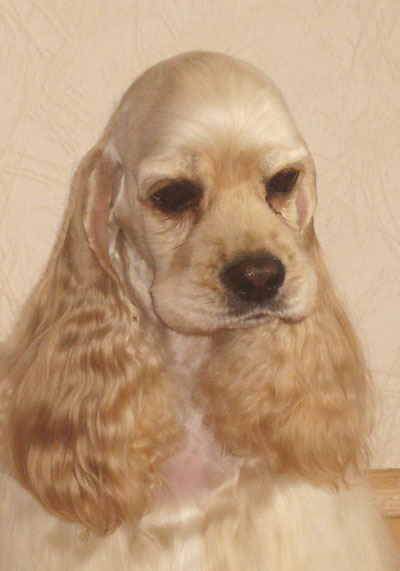 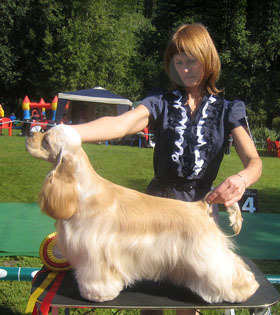 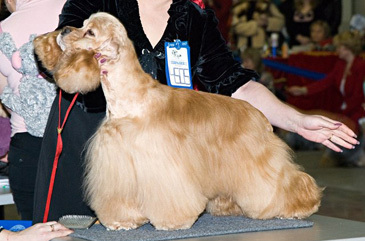 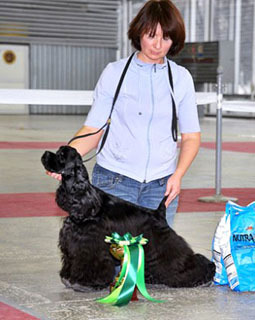 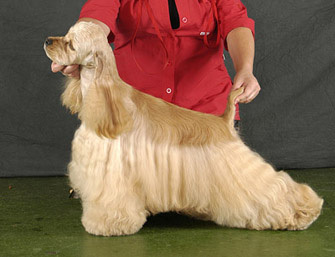 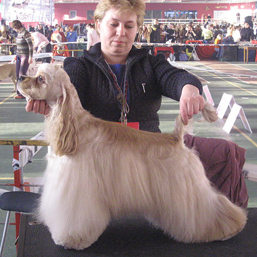 Kennel "Antaleks" - small breeding of American cockers in Russia. 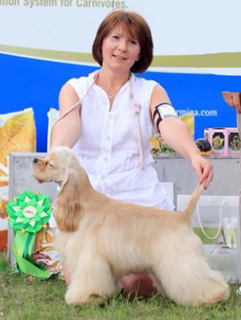 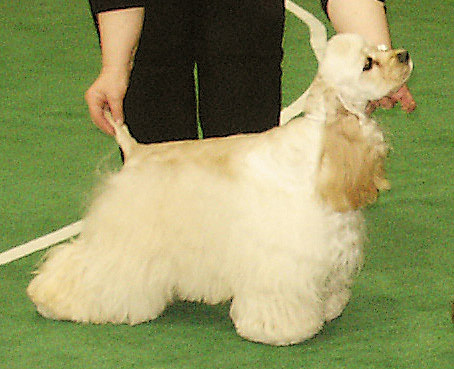 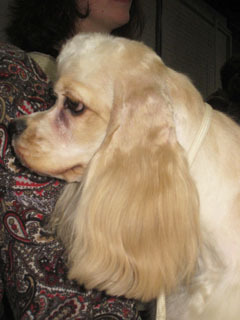 Dogs for show and pets. 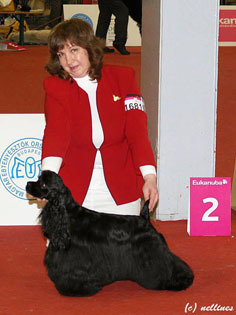 BOS EURASIA 2005', MULTI BIS, BOB.